When you're looking to buy a home, you want to know that you're in the best of hands. Assurance Residential Inspections is here to help you make the best home buying decisions for you and your family during your real estate transaction. 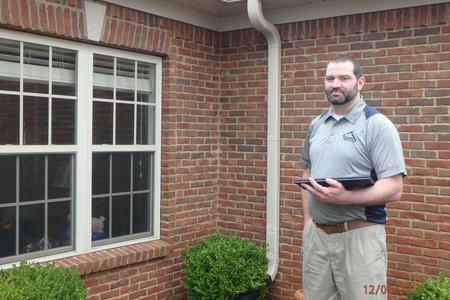 We are a fully licensed and insured company which is IAC2 certified to perform radon testing throughout middle Tennessee and Northern Alabama. 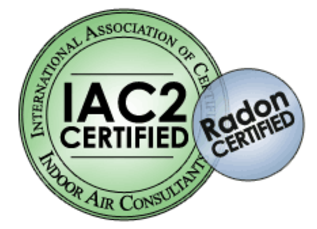 Additionally, our staff maintains ongoing training and certification directly through interNACHI, IAC2, EPA, and Certified University Training Programs dedicated to radon gas detection and testing. We can detect the many sources of indoor air pollution in any home. These include combustion sources such as oil, gas, kerosene, coal, wood, and tobacco products; asbestos-containing insulation, wet or damp carpet, products for household cleaning and maintenance, personal care, central heating and cooling systems and humidification devices. Whether you're a first-time home buyer or looking for your dream home, we will help provide you with the knowledge you need to make an informed home buying decision. We provide you with a full, detailed report which is easy to understand, and we are always available to you after the inspection to help explain any questions which you may have. We operate according to the standards of practice set forth by interNACHI, and we strive to provide great service to our clients.